Colt talks about his relationship with the Lord and gives his thoughts on what it takes to live a life in closer step with God. 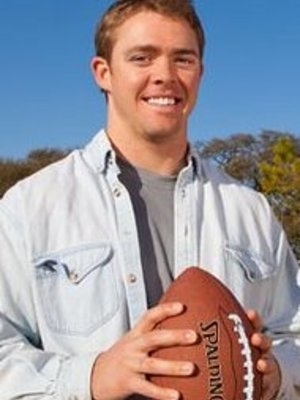 Colt talks about getting through the hard times with anecdotes from his career in football in the NCAA and NFL. What does it take to be a cohesive team? 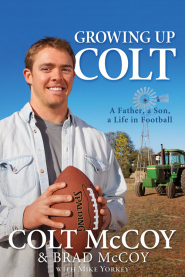 Colt applies concepts from his storied football career to explain how to be a better team. 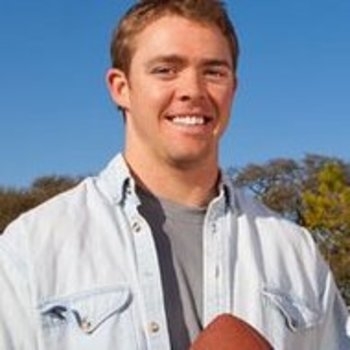 We were thrilled with Colt McCoy's presence on Tuesday. I have received nothing but positive comments from guests who attended the dinner. I highly recommend him for any setting, but I think he is especially effective for faith-based organizations.